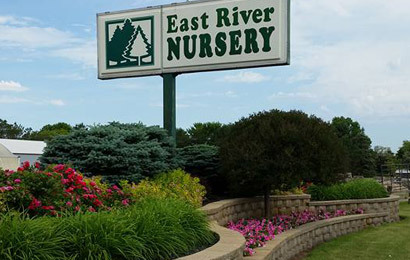 East River Nursery is a proud supporter of Monrovia's online ordering! We are taking orders up to April 15, 2019. 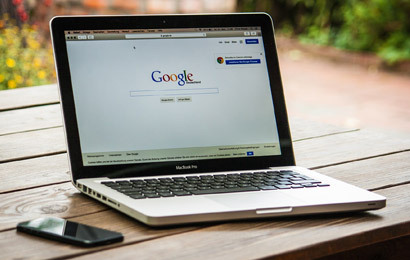 Shop for your plants online! Whether you're looking for your favorite plant or you're just on the hunt for something unique and beautiful, you'll find the widest selection of our healthy, high quality plants online. From trees and shrubs to vines to stunning flowering perennials, our plants are carefully tended with the greatest care until they're ready for you to enjoy in your landscape. Select from the list of more than 3,000 varieties, chosen by Monrovia for your area. Select your preferred sizes. Shop by category. Monrovia will ship to East River Nursery only when your plant is ready. 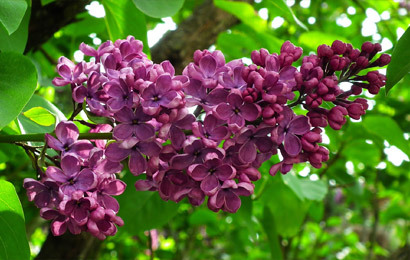 Because bloomtimes and other conditions vary, delivery may take up to 3 to 4 weeks. Your plants will be delivered to East River Nursery and shipping is always free! You'll be notified when the plants are on the truck and headed to East River Nursery. We will contact you when they arrive. Your plants will arrive specially packaged with your name clearly visible. 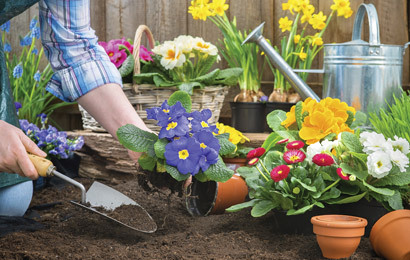 When you take your plants home, you'll find an information label that offers step-by-step planting instructions and a text code for additional care information.